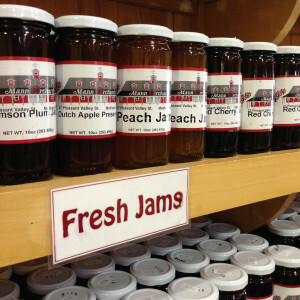 At Mann Orchards, we have a vast selection of locally made gourmet foods, marinades, jams, jellies, candies and more! Come in to shop our full hand-picked selection, including the delicious products below, and support local businesses while enjoying their top notch products. At Mann’s, our fruit selection has been loved for over a century, and we have decided to bottle up that love into our very own brand of homemade gourmet jams and jellies. Our entire selection is bursting with the fresh flavors of local fruits with a sweetness that can be enjoyed on scones, breads and sandwiches. Come in and try some today! 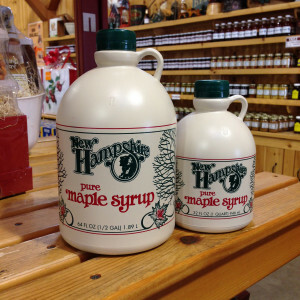 Our maple syrup is harvested and produced on a maple orchard in Warner NH, about an hour from our store. Rogers Maple Syrup is family owned and operated just like our own orchard, and takes pride in producing a premium product that they love. Recently we took another trip up to the sugar house to capture the process. Click to learn more about Rogers Maple Syrup! 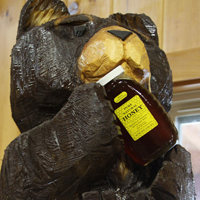 Our honey is harvested throughout New England by the family of Spring Fever Farm in Alton, NH. Each jar of honey we sell is raw; totally unheated, unpasteurized, and unprocessed. And contains none of the added ingredients often found in other brands. Raw and local honey has many health benefits, and can even help with seasonal allergies! Come in and try some today! A New England favorite! 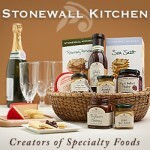 Based in York, Maine they are creators of specialty gourmet foods, including jams, grill sauces, simmering sauces, mustards, dessert sauces and more. All of Stonewall Kitchen’s foods include a hint of inspiration from their surroundings in Maine, with seasonal ingredients and flavor combinations that are locally loved and nationally adored. Boston’s Best Coffee Roasters was founded in 1979, and their reputation for excellence continues to grow. Winning the “Award of Excellence” from the Fine Beverages & Food Federation reconfirms what restaurateurs, chefs and coffee drinkers say every day, Boston’s Best is simply the best! 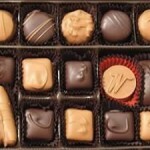 Winfrey’s Fudge & Chocolates began in the basement of the founding husband and wife’s home back in 1979. They pride themselves in the ability to continue to offer a quality gourmet food with excellent service for local consumers. Today they offer over 23 varieties of their cream & butter fudge, 22 flavors of their salt water taffy and more than 100 different fine chocolates.